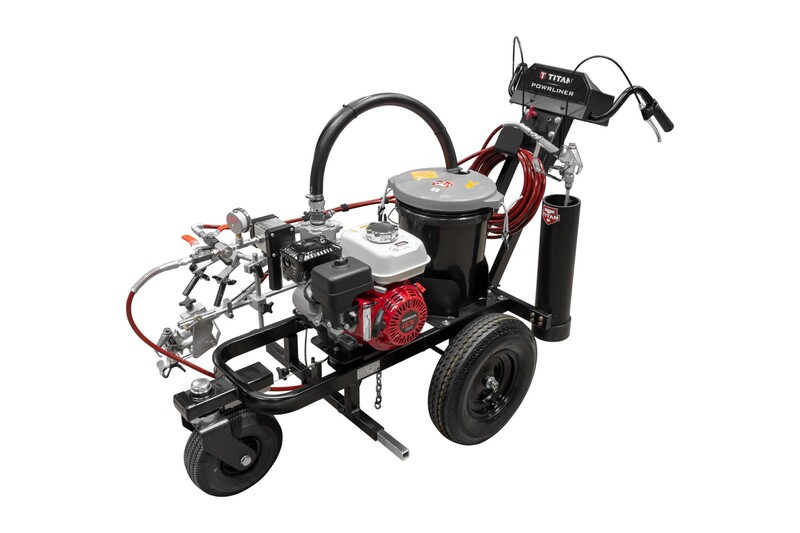 From now through May 31, 2019 take advantage of 6 free TR1 Striping Tips through Titan Rewards online redemption! 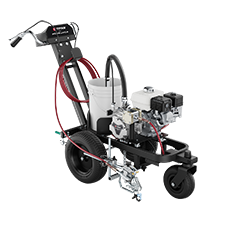 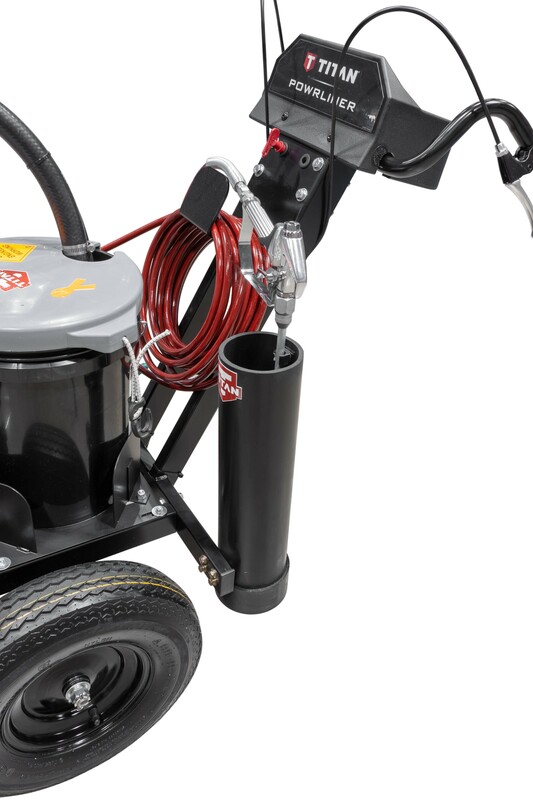 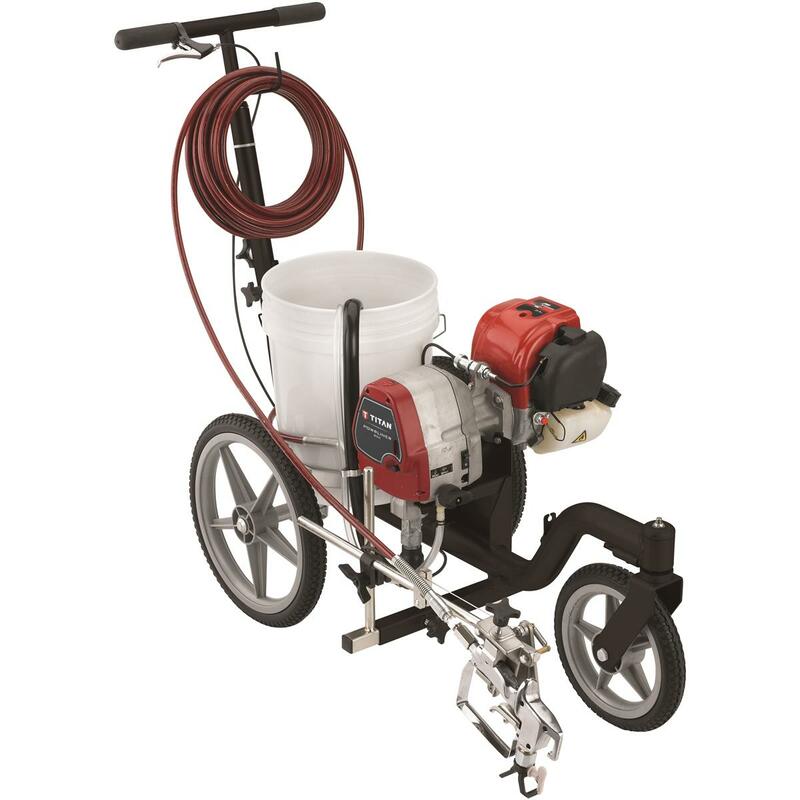 The Titan 3500 Pro model improves stenciling capabilities with a mounted holder to house a separate spray gun with an 18" extension and 25' of hose. 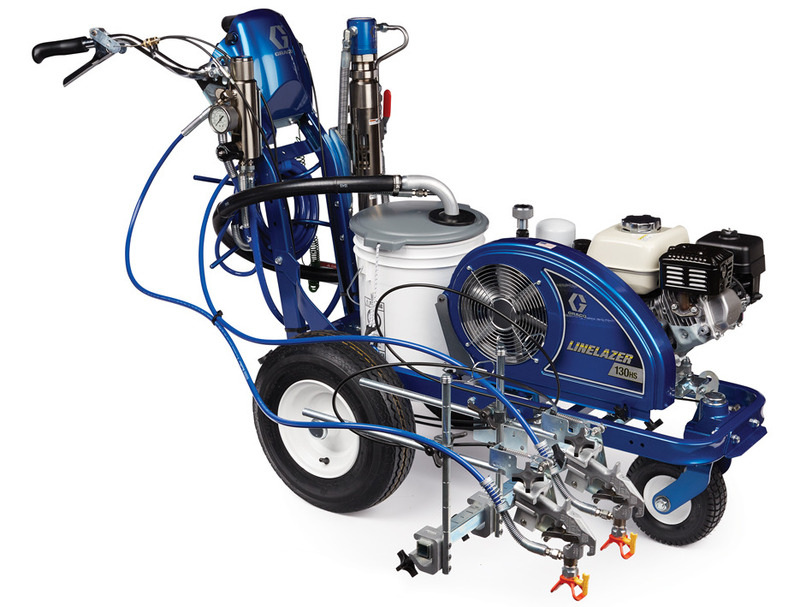 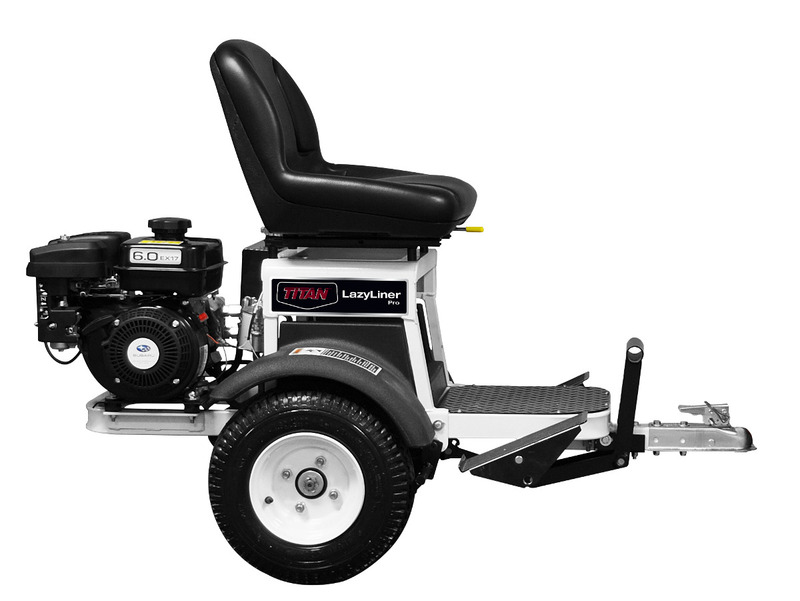 The Titan 3500 Elite model includes the stenciling capabilities listed in the Pro model plus the Linesite Laser to keep your lines laser straight.